Loss! Loss! 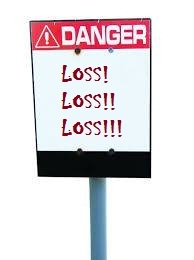 Loss! Is that my i-pod stuck on replay? Or is it a sound of some kind of bell tolling? Maybe it’s in my head, Wait! 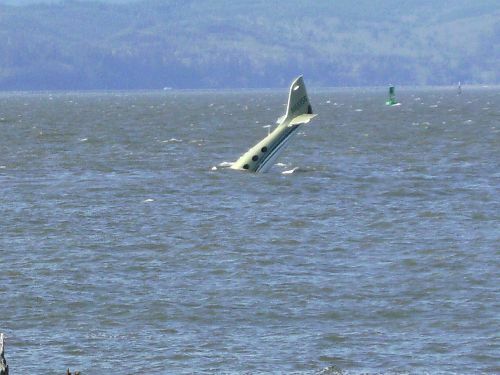 Are we are taking about Indian Aviation industry? Bringing in some new airlines, are we? Now that can be huge mistake. Yes, there were happier times. It’s hard to believe but they were. Indian Airlines (presently, merged with Air India and stopped using its brand or logo after the merger was complete in 2011) as of 2006, was a profit making airlines, adding to the surprise, in 2004-05 it showed record profit figure of Rs. 656.1 million. Indian Airlines Limited was partly owned by the Government of India (51% of share capital) through a holding company and has 19,300 employees as of March 2007. Its annual turn-over, together with that of its subsidiary Alliance Air, was well over Rs. 40 billions (around US$1 billion). Together with its subsidiary, Alliance Air, Indian Airlines carried a total of over 7.5 million passengers annually. The ‘Not so happy’ times (After 2007). 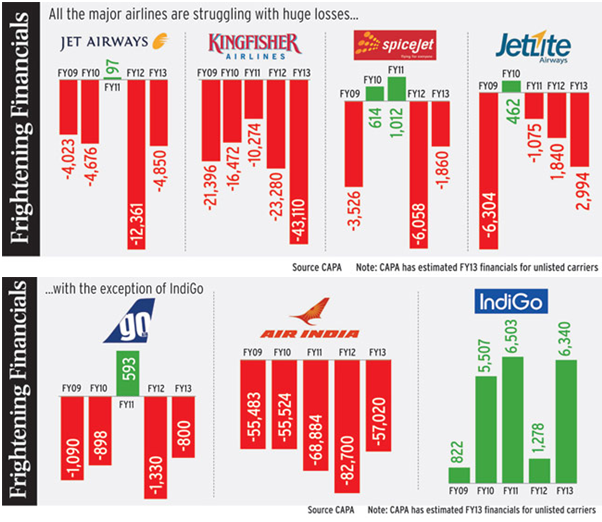 The combined losses of Air India and Indian Airlines in 2006-07 were Rs. 7.7 billion and by 2009 this Figure was Rs. 72 billion. The condition was worse than ever. Air India, in order to survive, had to sell 3 airbuses A300 and one Boeing 747-300M in march 2009. By March 2011, Air India had accumulated a debt of Rs. 425.7 billion and an operating loss of RS. 220 billion. For three months (June–August 2011), the carrier missed salary payments too. It’s not only about Air India; Kingfisher Airlines is the epitome of business failure. Probably the biggest of our time. I mean what can be more humiliating for an airline co.
a) Suspension of its flight certificate by DGCA. Also, Industry experts peg combined loss of Rs 9,270 crore posted by airlines in India in 2013 and the Deloitte and Amcham – India while proposing rationalization of VAT and service tax on MROs points out that Indian aviation faces challenges that are compounded by high maintenance and repair and overhaul charges due to increased levies on spare parts and value added taxes and also service tax. Because the MRO industry has not been able to take off in India airlines are forces to seek the MRO jobs off shore and that makes their overall cost under this head to shoot up to at least 13 per cent coupled with high taxation on aviation turbine fuel that varies from zero to as high as 40 per cent in different states and inadequate airport infrastructure. So, I heard people saying that we should have some more airlines added to Indian aviation. I asked myself, why? To add some more losses to Indian economy? To carry on the legacy what Vijay Mallya had left? It’s been more than 6 years of losses now. All I see is ashes and I don’t see any scope of personification of a phoenix metaphor in the near future of Indian aviation. So, believe me, increasing the number of airlines is like the harder you try to get out from a swamp, the deeper in you get. I would like to share a conversation that happened between us a month back. Ashish Verma: Ghosh babu, going to Kolkata this Durga Puja? Anurag Ghosh: Verma ji, I am confused. Ashish: See, if you are confuesd about which flight to choose, then choose the one with the lowest ticket price. Anurag: That’s not a problem; I am confused about how to reach the airport. Sometimes i wonder, there will be a time when the cost of the taxi till the airport will be more than that of the ticket. Well I am very happy about the prices at which now a day’s airlines are offering us tickets but as an MBA student it also makes me think. Why are they still offering us tickets on such a price when they are incurring so much loss? The prime need of the hour is to revisit our current strategies and to take immediate steps so as to make our aviation sector streamlined and more efficient rather than increasing the number of airlines to make it more competitive. Tony Tyler, director general and CEO of IATA said “Building the future for a successful aviation sector must begin with solving the well-catalogued problems of airlines in India today”. The 12th five-year plan (2012-2017) envisages investment of $12.1 billion in airports, of which $9.3 billion is expected to come from the private sector. Indian airports were privatised in 2006. Now that the first phase of public-private partnership projects for upgrade and modernisation in Bangalore, Chennai, Delhi, Hyderabad, Kolkata and Mumbai is over, an increase in activity levels is likely.AAI has also sought Rs 2,500 crore as capital expenditure for airport expansion, and is making a list of 50 airports in states such as Andhra Pradesh, Orissa and Uttar Pradesh. 3) Using better technology – Airlines should use more fuel-efficient aircrafts , and should focus on augmenting ancillary revenues. 4) Rationalization of ATF taxation and implementing reforms – The new Government has promised to the aviation sector to come up with reforms in ATF taxation and avoid multiple taxing in the near future to fuel up demands. The aviation ministry has given thumbs up to six new airlines, approvals for which were pending for a long time. The government has issued No Objection Certificates to the airlines that include Air One, Premier Air, Zexus Air, Turbo Megha, Air Carnival and Zav Airways and the Tata-Singapore Airlines joint venture. Most of these airlines are expected to start operations by the fiscal year end, while the joint venture between Tata and Singapore Airlines might begin by this calendar year end. So why don’t we have a few skilled chefs rather than having a number of lousy cooks? And I leave it on you to decide whether you want to have a good meal or a spoiled broth. All we want to say is that India can do well with less airlines provided they are all organised and efficient. The authors here have indicated a move towards consolidation of the industry as a positive sign for the country. In an industry where the entry barriers are extremely high exit costs set you back by a fortune, a move towards consolidation is a sign of a possible monopoly/duopoly in the future. Let us consider the scenario in detail. India constitutes more than 15% of the world’s total population but when we consider the number of airlines, we have less than o.33% of the total number of airlines in the world. Can we still say that we have more than enough? If we study Porter’s diamond framework, he clearly states how competition in the industry is healthy for the industry as a whole. Look at how Indigo fares now. Would this success have been possible if someone like Captain Gopinath thought at that time that trains were enough to run the nation? We need more airlines, simply because we have a population that can support this increase in supply. Technology will get better, infrastructure will develop, as the stakes get higher and higher for the incumbents. 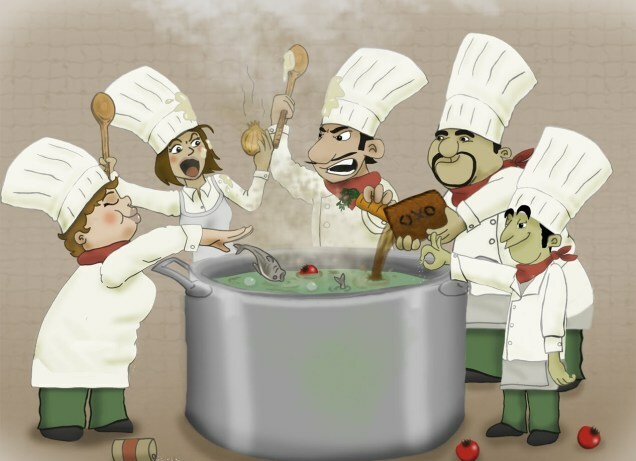 Too many cooks do spoil a broth, a specialized broth. Here in India, we are cooking for a population of more than a billion here and six cooks seem far less to even prepare a soup together. Mr. Iyer, I agree that India has constitutes 15% of world population. But do you know the number of people who travel by air in India? 5% of the total Indian population is the answer. So, i think the number of airlines is precisely proportional to that of demand. I think the article was supposed to justify “why” don’t we need more than 6 airlines in India, while I see a major portion of it revolving around suggestions and what’s being done in past by the government. 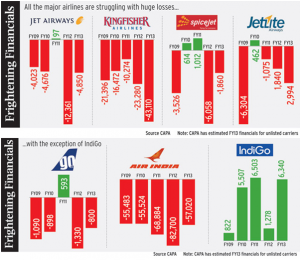 The airlines sector all over the world is a loss making business for past many years (except a few players of course). But that should not stop the other entrants to enter the market, which will ultimately benefit the consumer (competitive pricing and differentiation being the key reasons). The article is didn’t provide any major supportive argument which could convince the reader to accept the premise being presented here. 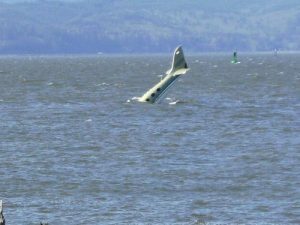 Mr Bagga we admit that the article revolves around suggestions of solution of the current problems that our aviation sector is facing today . It is because we strongly believe that we have viable solutions other than entry of new airlines and which if implemented can lead to utmost utilization of resources and protect the avaiation industry from another ” Kingfisher” . It is a widely known fact that quality matters more than quantity .